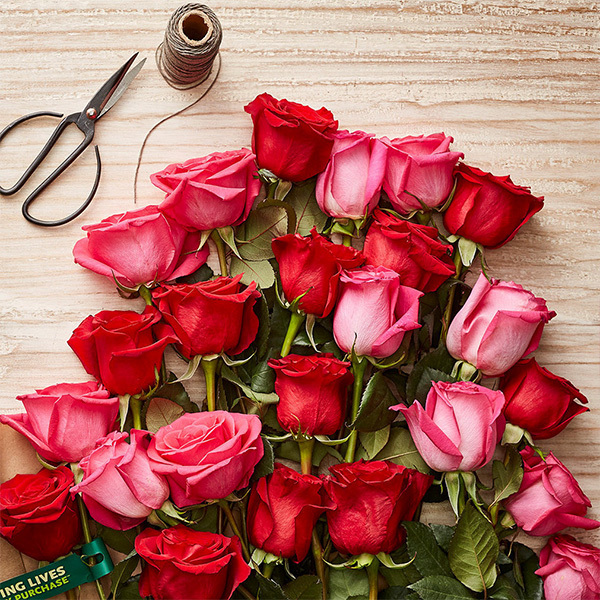 However you choose to express your love, you can't go wrong with a Fair Trade Certified™ gift because it says you not only care about them, but also that you care about the planet, the lives behind the product, and the impact of your purchase. These gifts, and all Fair Trade Certified products for that matter, go straight to work on community development in places like Ecuador and Côte d’Ivoire. 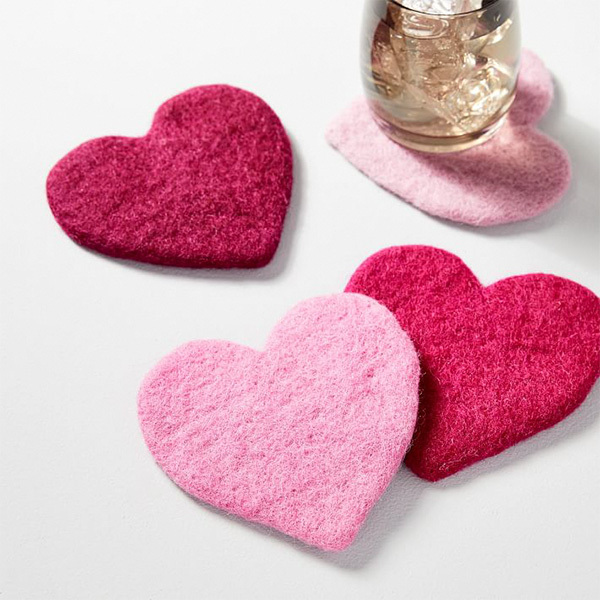 See the Fair Trade Certified Valentine's Day Gift Guide. 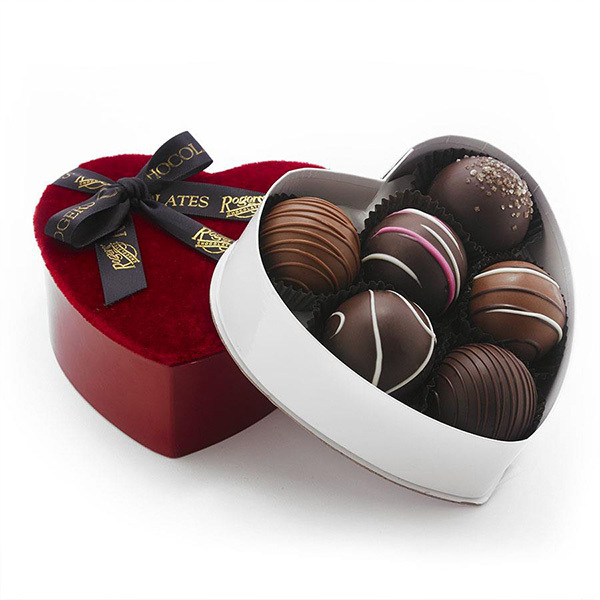 For more Valentine's Day ideas, check out the guide to Fair Trade chocolate, 3 ways to use Fair Trade roses, or visit the Fair Trade Certified recipe library for romantic meal ideas.